Hmm. This is a hard one in a way. Thinking back to my childhood, I enjoyed the Enid Blyton books. In terms of modern authors, I read a little YA but rarely any Middle Grade. I guess the names that first come to mind are Philip Pullman and Neil Gaiman, as I love the fantasy worlds they create. Ursus and Homo were fast friends. The Comprachicos had not, like the gypsies, an idiom of their own; their jargon was a promiscuous collection of idioms: all languages were mixed together in their language; they spoke a medley. I do like the line - They spoke a medley! Great Friday 56/BB choice. Not read it, but heard about this. Here's my choice for today - Happy Weekend! I love seeing classics! This is one I have not read either. Great choice! Happy weekend! Thanks for stopping by. I enjoy a good classic! 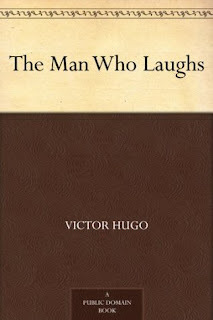 I've always wanted to read Victor Hugo and this is one I haven't heard of. I'll definitely check this one out! I hope you're enjoying it! I've heard of the author but not the book. I don't read "classics" but hope you enjoy the story. This week I am spotlighting The Broken Girls by Simone St. James. Happy reading! 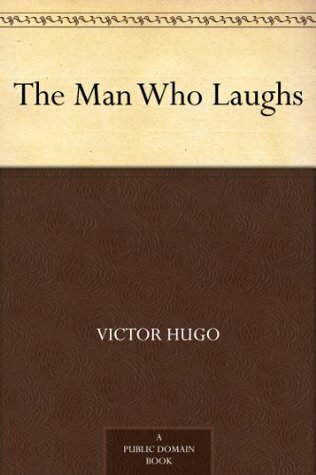 I need to read more Hugo. This sounds like a book I "should" read. I don't often read classics, but this sounds like a fascinating plot. I love classics, and this one is an intriguing story. I love reading a lot of Neil Gaiman books too! Great picks! Probably not something I'd pick up. Hope you enjoy your weekend! 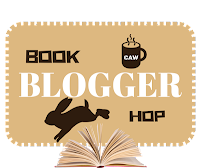 I don't know those books you picked for Book Blogger Hop. I read a lot of those Little Golden Books. Have a great weekend! Thanks for the visit. Happy Reading. Thanks for stopping by, Maria. You may recognise some of Blyton's books when you see them. I haven't read anything by Enid Blyton. I'll have to check her books out for my kids. They may seem a little dated now, but they are still fun adventure stories.